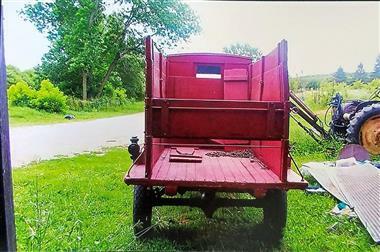 1918 Ford Model T in Esterville, IA for sale. 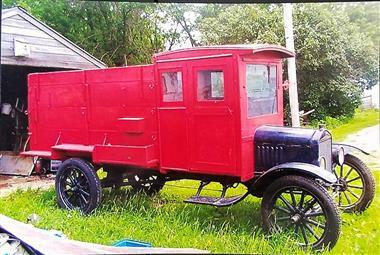 1918 Ford Model T Truck (IA) - $75,000 OBOLocation Esterville IA 51334Contact Duane 712-209-7586BlackRed Exterior. Black wood interior. 2 speed manual transmission. 4 cylinder engine. 6 out of 10 condition. Imagine what this can be with some work! 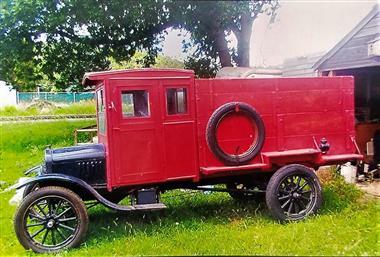 1 of 1 in original condition Model T Truck. 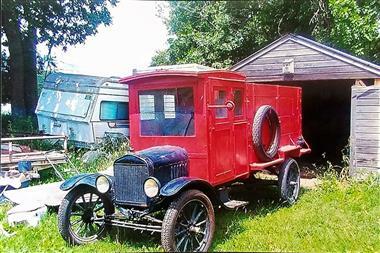 Garaged for 65 years. Runs and drives good. Excellent condition for being 100 years old.